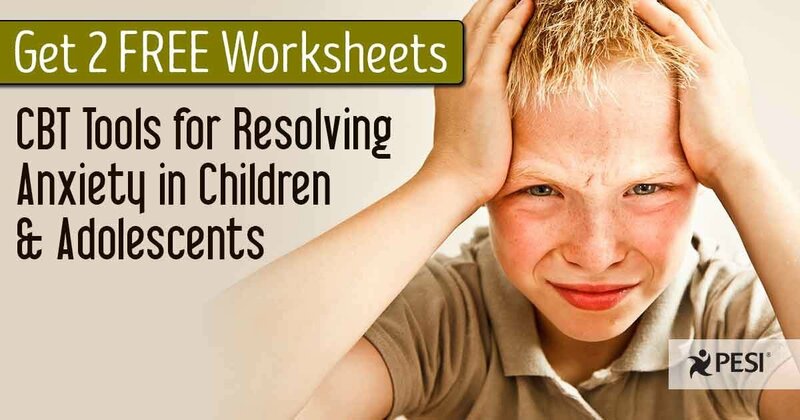 Worksheets can be engaging, interactive and useful tools for clinicians — especially when working with kids. 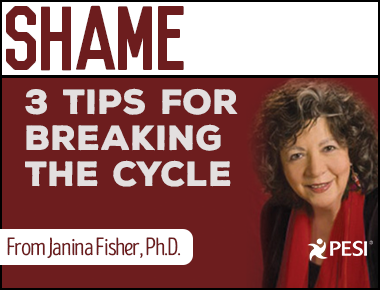 Read more to get two FREE CBT tools for exploring anxiety with the kids in your practice. When the body is frozen in a position of terror, it's not possible to feel joy ... BUT in contrast, when the body is in a position of joy and openness, it's not possible to feel terror. 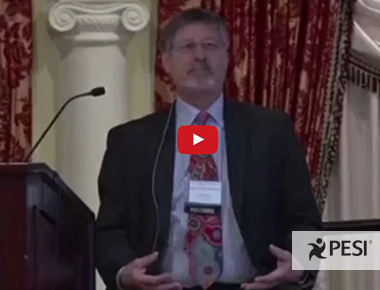 In this short video, Dr. Bessel van der Kolk demonstrates the Position of Joy and shows you how it changes the way you take in emotions. 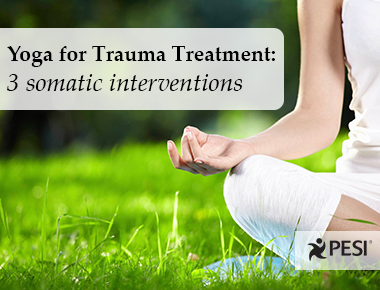 When you use trauma-sensitive yoga as a therapeutic intervention with your clients, part of your role is to monitor the state of your client's autonomic nervous system, and to use somatic interventions when they need to bring it back into regulation. Here are 3 somatic interventions you can use with your client.